Home » Accessories » The HOWL3 from Degauss Labs are screaming to be unleashed – Let them have it! The HOWL3 from Degauss Labs are screaming to be unleashed – Let them have it! 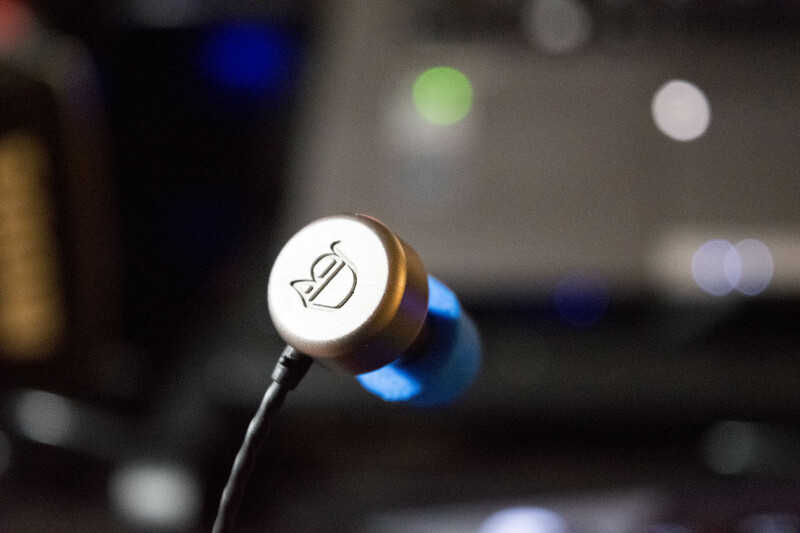 Degauss Labs have made their mark in the world when it comes to providing unparalleled music experience. They’ve been able to maintain, exceed and charm a wide variety of individuals with their blazing sound quality. This line is the HOWL3 and I’m hoping that they won’t disappoint and will follow a similar experience. Being in the business of delivery sounds quality or even enhancing the experience of the casual listener, Degauss Labs have earned respect among many. When it comes to Android devices, the triple button format isn’t the usual, most of the time we buttons don’t work as they aren’t made to work on Android. In this instance, we can look forward to having the ability to change the volume, pause, play, skip, back and all the jazz. The in-line options have been made to work for all Android’s. Now for something that’s really interesting, is the triple driver introduction in the HOWL 3 that Degauss Labs manufactures, this allows for 3 distinctive balance for the low’s, mid’s and high’s. This allows for proper separation of each section to deliver the best. If we continue to explore the other pieces of tech that are incorporated you’ll soon find out that each part interacts with the others to compliment each other. The company went ahead with their own Degauss Dynamic driver and combined with 2 balanced armature drivers that allow a three-way crossover which in turns completes the triple play. This has allowed them to optimise the sounds for the best possible result. While keeping with tradition, we still have the same braided cable that was introduced to the Degauss Lab in-ear headphones. 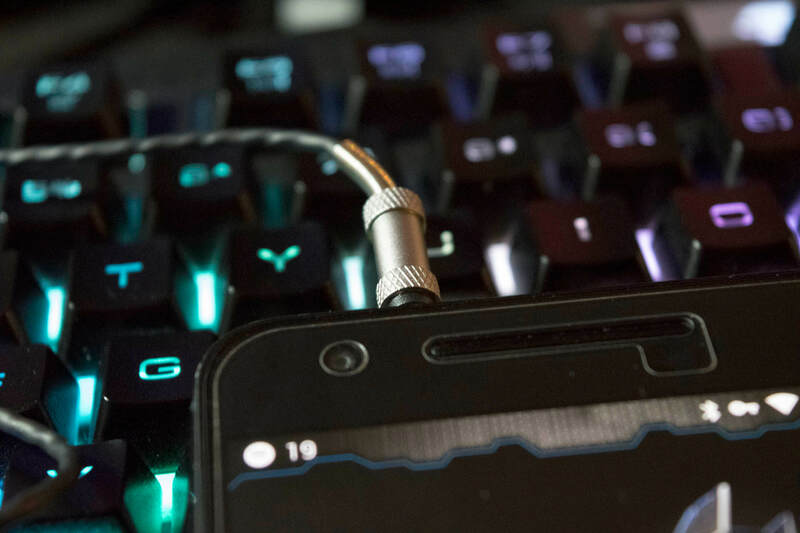 To add some flair, we are given ionised silver 3.5mm jack which gives it some definition and character all the while protecting the end. The actual earpiece, are in a brush ionised silver finish and covered with some marshmallow tips either in rubber or foam. I’ve personally swapped them out and grabbed the blue foam marshmallow tips for enjoyable comfort and fit. 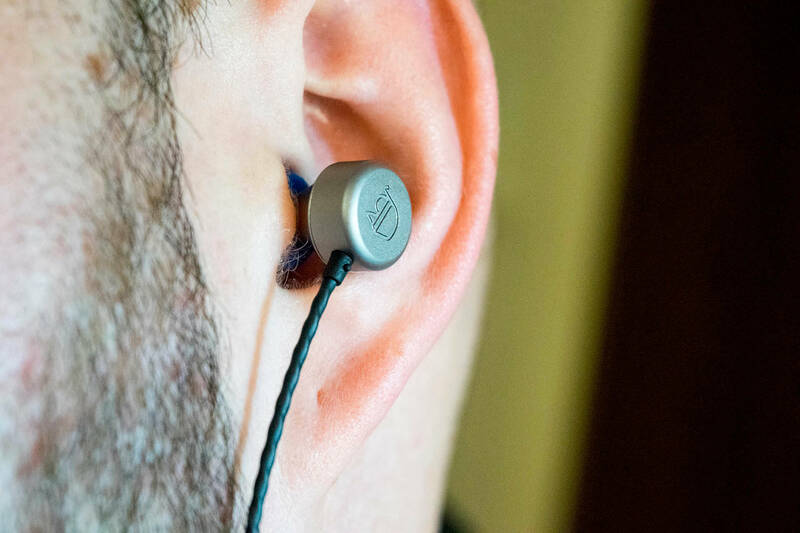 If you remember a few weeks back I completed my review of Master & Dynamic MH03 and I loved them a lot, they had character, they spoke to me and elevated the music experience. 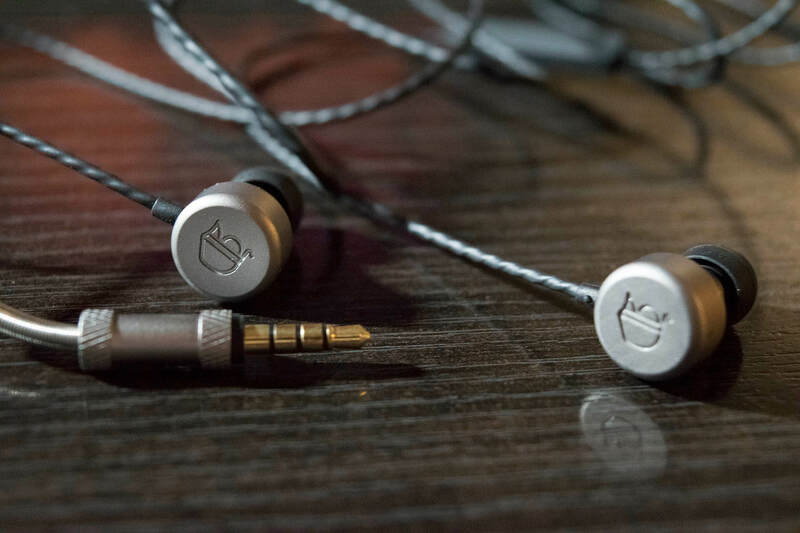 The HOWL 3 have done just that and more, keeping in line with providing premium listening experience, these earphones will give you a run for your music! Of course, since we have several types of earphones, they all have their ups and down. All while listening to some pumping EDM, I was impressed with how clear the bass dropped to the low end without too much fuss, the complexity of the mid’s intertwined with the higher reach for vocals made it very enjoyable. Although many of us may or may not hear the definition in music, playing music in lossless quality made it a dream. Wanting to keep this review to Canadians, I loaded up some Celine Dion to see how well I could hear the powerful vocals, the crisp, clear high range of her songs just blew me away, I mean her music blows people away on any given day, but this felt as if I was assisting to the performance myself. While keeping my ears open for the mid’s and the transition it was clear that although slightly more open they didn’t make this experience feel any different to me than my previous pair, they complimented each other to some different levels. 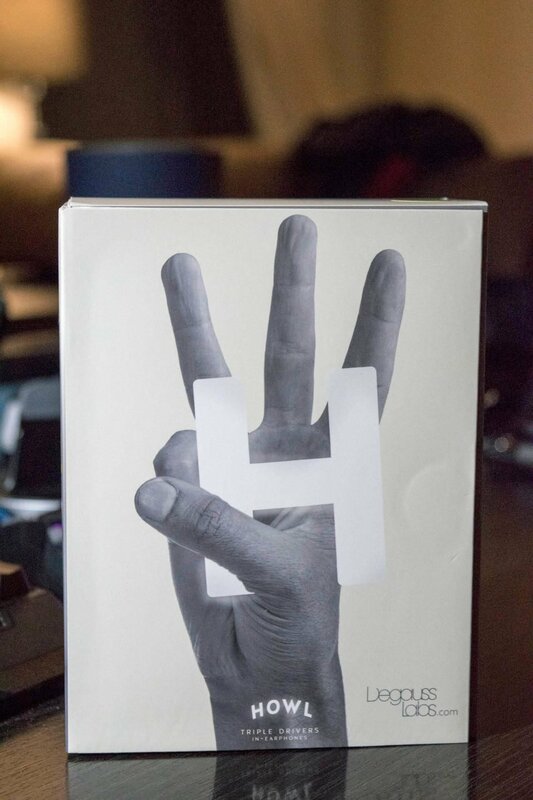 The HOWL 3 represents very well for music lovers and should highly be considered when making a purchase. The fact this is made for Android devices is a bonus. The price point for these earphones will hit the wallet at $179 USD, I do, however, feel that it would be better reflected at $159 USD. **Update: It’s good to note that the $179 USD price tag includes the shipping cost. Do take note that more remote areas could make the cost higher than $179 USD. For the most part, this should it. I think it’s fair. Previous Getting jacked by Jackery TITAN S will have you pump for more juice!